If my town had a church like that… I’d get religion NOW! This dude is a pimp right? 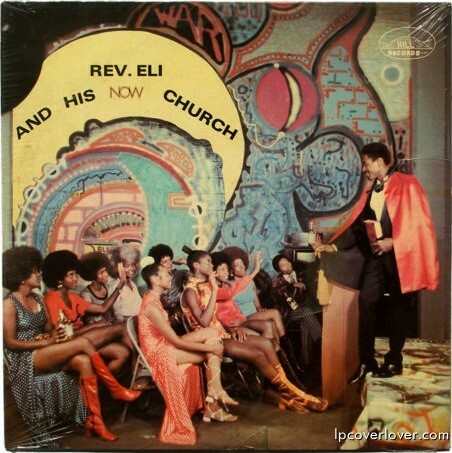 Gotta love a church so funky, the Reverend dresses like Blacula, and no one even bats an eye.